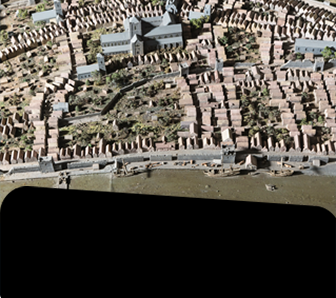 Dublinia is a not for profit heritage centre located at Christ Church, the crossroads of Dublin’s medieval city. 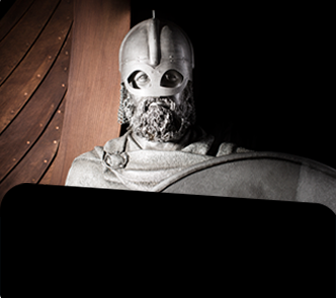 Meet the Vikings face to face! 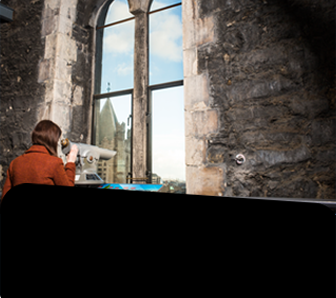 Learn about life during the Medieval period in Dublin, explore the world of Archaeology and see a Medieval view of a modern city from our Medieval tower. 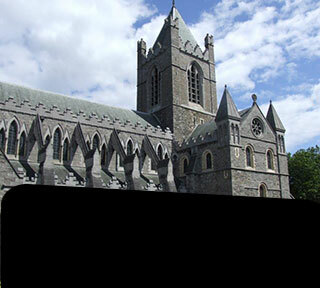 Click here to download the Dublinia brochure. 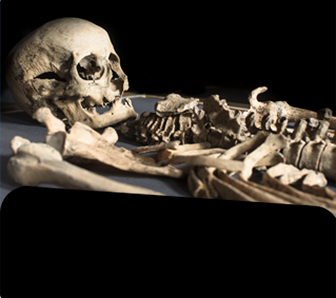 We are developing an exciting new Archaeology exhibition here at Dublinia, to achieve this the current History Hunters exhibition will be closed for a temporary period while we work away at this exciting project. A discount will be applied to your admission price to compensate for this.